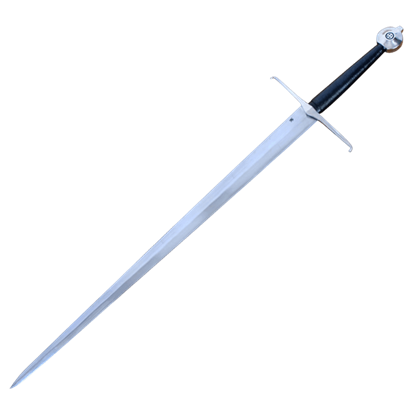 Historical longswords served as medieval and Renaissance weapons, particularly notable for their sharp taper and fine point that allowed them to pierce or slip through gaps in armor. 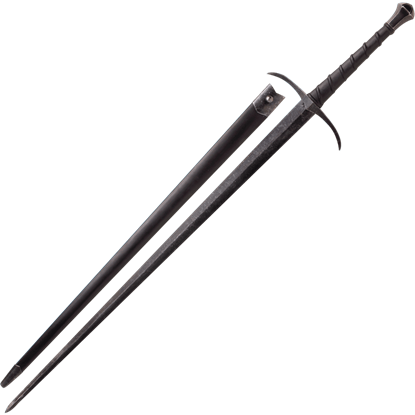 With the advent of plate armor, swordsmen had less need to carry a shield for protection, instead using their off hand for a technique called half-swording, which gave greater control and thrusting power to the wielder of a medieval longsword. 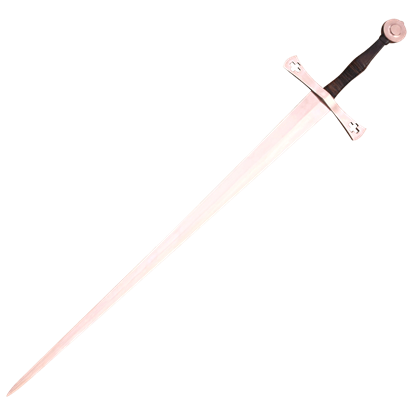 Knights wielding longswords also developed the tactic of repeatedly striking opponents with the pommel, leading to the phrase, To pummel someone. 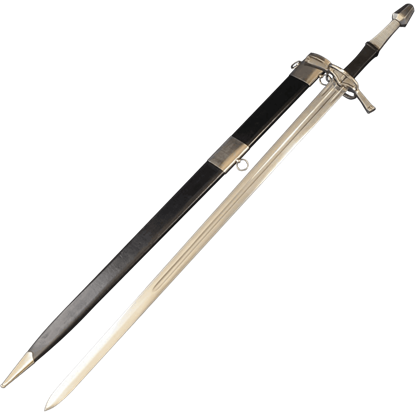 Sometimes called war swords or battle swords, traditional longswords featured simple, cruciform hilts and straight, double-edged blades. 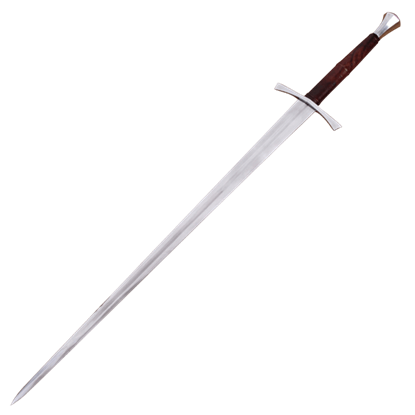 Whether you want to hone your combat skills or display an excellent example of a medieval sword, you can find many great options here at Buying a Sword. 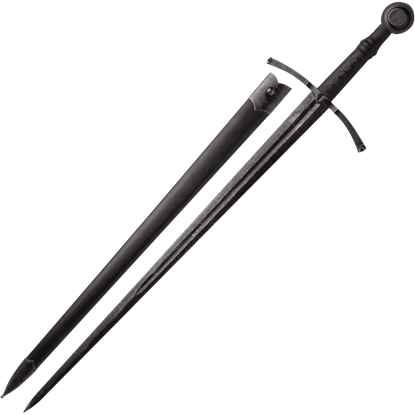 We carry great functional longswords from Cold Steel, Windlass, and Tinker Pearce. 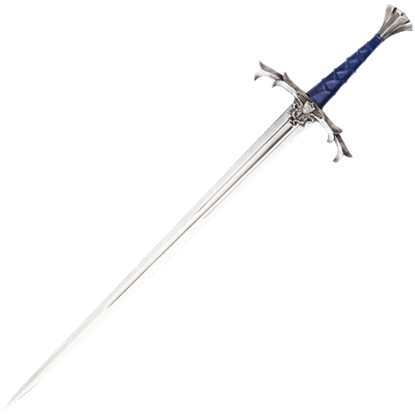 Our longsword replicas can easily serve as home decor, training swords, or re-enactment accessories.